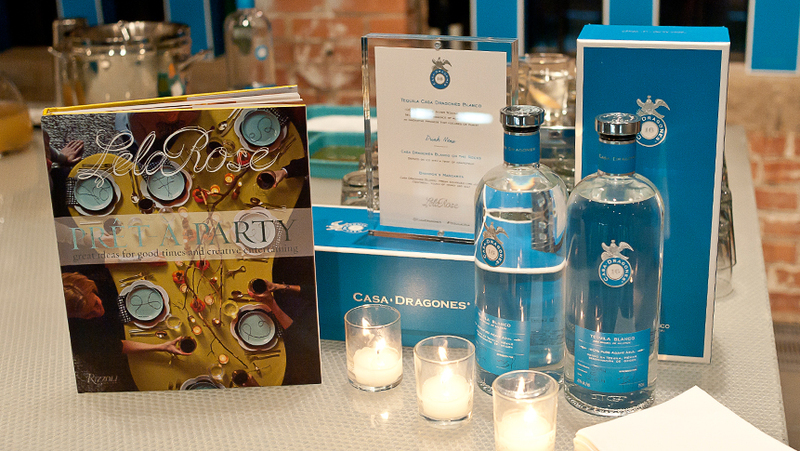 Casa Dragones was very pleased to join fashion designer, Texas-native and friend Lela Rose as she debuted her new book, Pret-a-Party, Great Ideas for Good Times and Creative Entertaining. 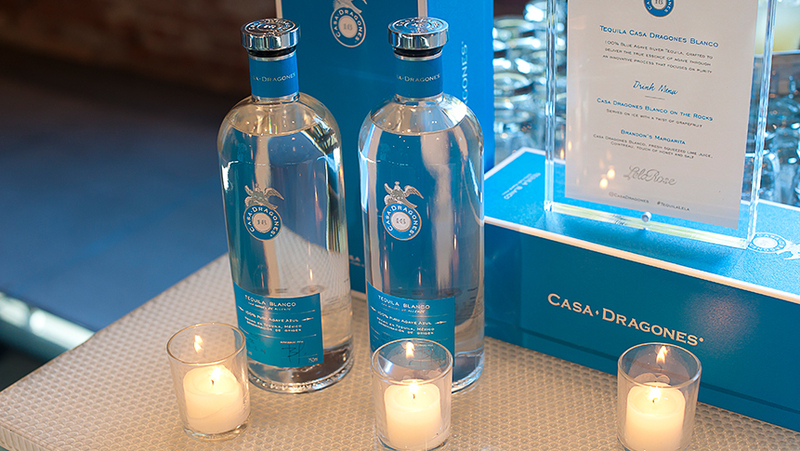 Guests enjoyed a Casa Dragones Blanco signature cocktail, Brandon’s Margarita, which is named after Lela’s husband Brandon, and is also the famed recipe included in her new book. 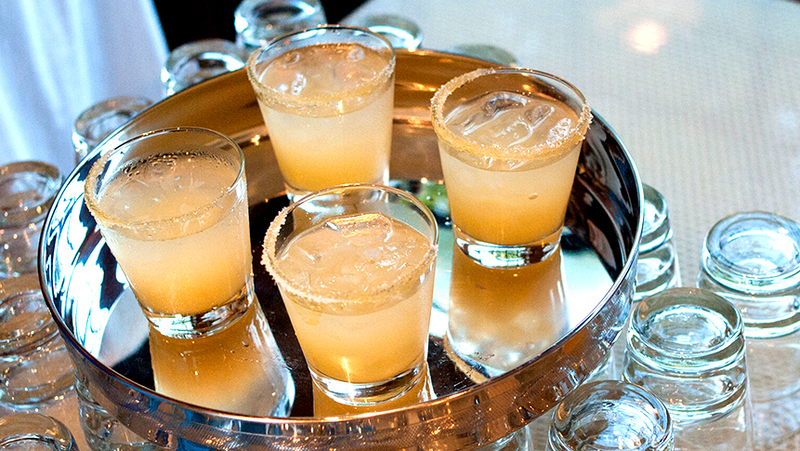 Crafted with 1 cup freshly squeezed lime juice, 1 cup Cointreau, 2 cups Casa Dragones Blanco and 3-4 teaspoons of honey, this recipe makes 4-5 cocktails and is perfect for creative entertaining. 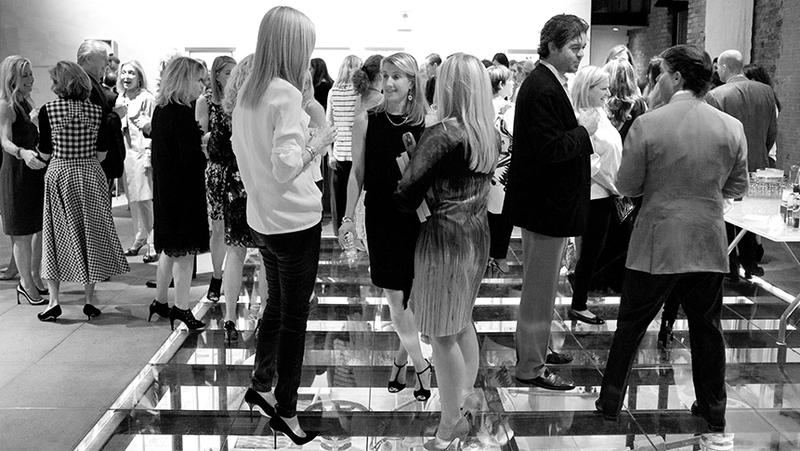 Notable guests included Laura Bush, Deedie and Rusty Rose, Kimberly Schlegel Whitman, Sam Saladino, Catherine Rose, Katherine Reeves, Merry Vose, Lisa Rocchio, Cindy and Howard Rachofsky, Marguerite Hoffman, Lael Brodsky, Jan and Jim Showers, John and Jennifer Eagle, Sheryl and Eric Maas, Sharon Young and Elisa Summers.